Your Online address is now ready,its time to get your Business online.Choose from our EASY And AFFORDABLE Web Hosting plans! You can use WHM to create Individual Custom packages (each with cPanel) and provision them to your Customers. Virtual Private Servers. 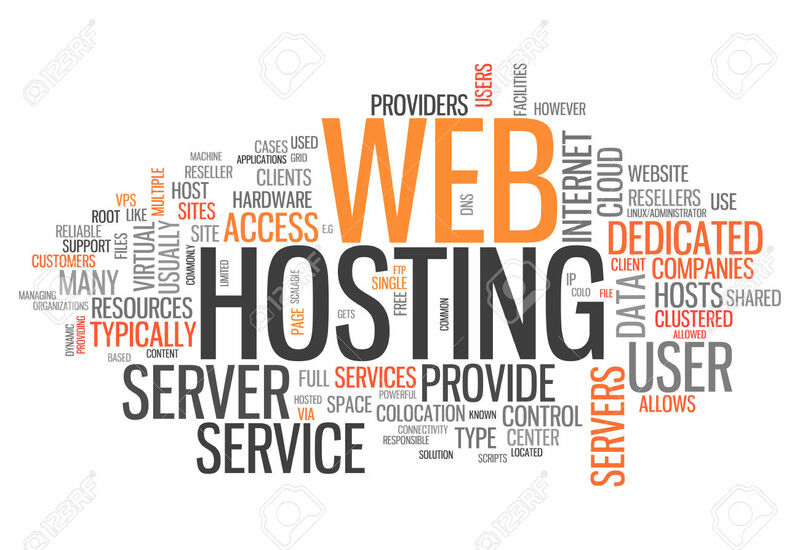 A HostGator VPS is completely customizable and can be upgraded any time as your site grows. Different purposes for different SSL Certificates. Some created especially to secure e-commerce websites. You can accept payments at the checkout with our countertop POS and Integrated POS terminals. 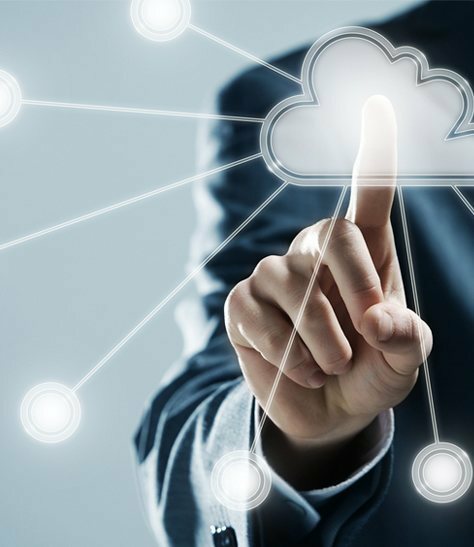 Our highest level accreditations with key international strategic partners means we can build bespoke solutions that integrate with and support legacy technology platforms. Ensure technology and systems remain current. ASAP Services excels in offering IT related services, especially web hosting and domain registration, at a very competitive price. With ASAP Services, you can always depend on Virtual Private Servers, Dedicated Servers, SMS Gateways, and Payment Gateways, along with the above mentioned services and products offered by us. We understand that every entrepreneur looks at getting the most excellent services at the most cost effective prices. Therefore, we try to provide exceptional quality services to all our esteemed clients at unbelievable packages. Through constant, free & on-time upgrades, our customers take pleasure in availing our services and solution. ASAP Services remains unbeatable in terms of reliability, quality, and performance in the IT industry, and is a dependable name in the web hosting industry that provides high uptime, unlimited web space and bandwidth to its clients. By continuing to listen to our customers, we continue to learn, grow and evolve our business.